Come have a beer and a movie with us! 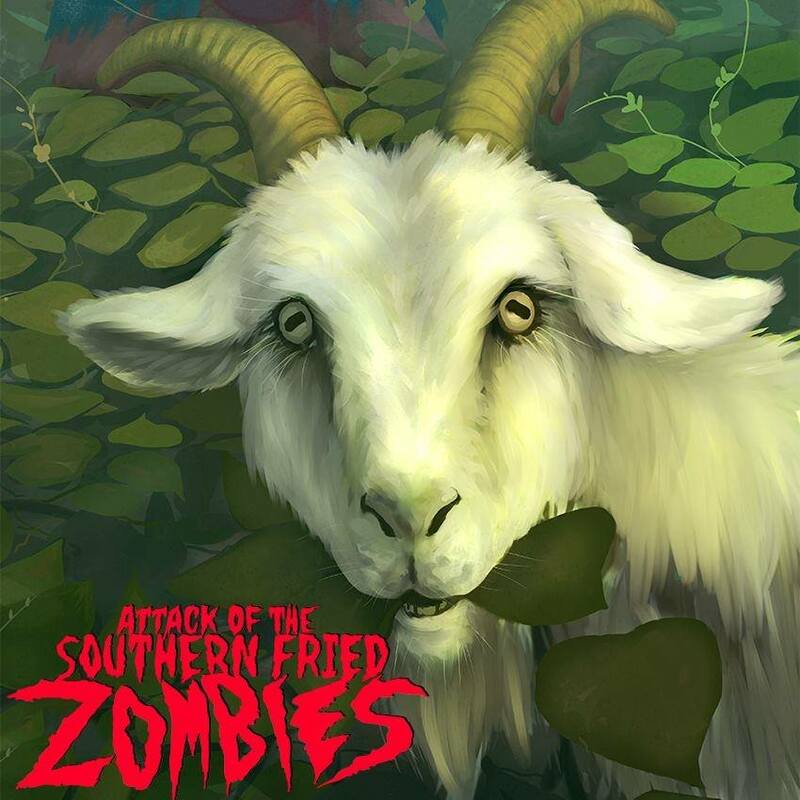 The Oxford Film Festival will host a screening of the Attack of the Southern Fried Zombies, formerly titled Kudzu Zombies, in advance of its March release at The Growler on Sunday, December 17. Southern Prohibition beer will also be sold as a fundraiser for the festival. Attendees will also get a preview of the upcoming February festival. Lonnie, a crop duster pilot, must lead a mismatched group of survivors to escape the deadly zombie horde after an experimental chemical, intended to control the invasive kudzu vine, transforms the citizens of Charleston, MS into zombies. Directed by Mark Newton, the film was shot in 2016 in Mississippi and held its world premiere at the Oxford Film Festival in February. The film was bought by Gravitas Venturas and will have worldwide release in March. Locals will get a chance to see the final film before the release. Enjoy beer from 4-6 pm and proceeds will go towards the festival. Then the screening will be held from 6-8 pm. The fundraiser serves as part of the month-long Seed&Spark campaign to raise the last $8,000 in funds for the 2018 festival. The Oxford Film Festival was founded in 2003 to bring exciting, new and unusual films (and the people who create them) to North Mississippi. The annual five-day festival screens short and feature-length films in both showcase and competition settings, including narrative and documentary features and shorts; Mississippi narratives, documentaries and music videos, and narrative, documentary, animated and experimental shorts. The festival is a 501c3 not-for- profit organization.